Boxers are one of the world’s most-loved breed, and with good reason. They are friendly, beautiful, and extremely loyal dog companions. Although they may look like warriors, Boxers are one of the most gentle and compassionate dog breeds. Just as most dog owners do, Boxer owners treat their dogs like part of the family. Of course, that means protecting their health with routine care and exams. But, medical bills for dogs can add up fast, even if they don’t have any health issues. Unfortunately, Boxers are susceptible to certain health issues that can cost you even more for health care than other breeds. The best way to protect your Boxer – and your wallet! – is to invest in an affordable health insurance for him. The best health insurance for Boxers can help cover routine care and accidental emergencies so you can enjoy your dog more and worry about bills less. But, health problems can affect any dog. Different dog breeds can be susceptible to a range of health issues, from joint problems to sensitive digestive tracts. Boxers are no exception. The breed can suffer from fatal genetic diseases, joint problems relating to their large stature, bloat, and more. When searching for the right health insurance for your Boxer, you’ll want to take the breed’s health issues into consideration. Does the plan cover the health issues your Boxer can face, or any current issues he has? 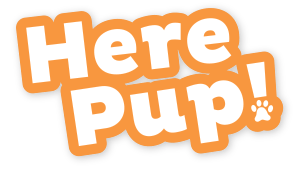 Additionally, will it cover the care needed as a puppy to help prevent future occurrences? One of the most common, and scariest, health issues that affects Boxers is cardiomyopathy, which causes deterioration of the heart muscles. A gene from the parents carried onto their offspring causes this heart problem. Boxer enthusiasts aggressively raise money to help researchers solve this genetic problem. However, it is currently one of the most fatal health problems Boxers face. Because of the Boxer’s large stature, they can also suffer from joint conditions. Hip dysplasia is common as a Boxer ages, causing limited movement and pain. Your dog may require surgery to correct this issue if it becomes too problematic for adequate movement. According to the American Boxer Club, Boxers are also susceptible to allergies, cancers, hypothyroidism, and more. Good breeders should be aware of most possible health problems in their lines, but some genes simply lay dormant for generations until appearing. Therefore, it’s important to stay up to date with your Boxer’s healthcare to catch any possible issues early in his life. To help protect your Boxer and give him the longest, fullest life possible, invest in a health insurance for his specific needs. Routine care is of the utmost importance for a Boxer. Make sure your insurance policy covers your dog from puppy through all life stages, as early prevention is key. Your Boxer should be able to have annual exams, parasite prevention, vaccines, and more. Additionally, since Boxers are prone to a number of genetic diseases, genetic diagnostics and treatment for hereditary or chronic health problems is important. A good health plan should cover unexpected problems, like cancers, surgery, accidents, etc. Healthy Paws insurance for dogs is an excellent choice for your Boxer. Although it doesn’t provide your dog with routine care, as many insurances don’t, it covers almost any emergency or unexpected health issue your Boxer will face. This is good news for Boxer owners, since unexpected medical costs can add up fast. You can also choose between three annual deductible levels. Since these plans are super affordable, I believe this company is one of the best for Boxer owners who are looking for coverage for emergencies, illnesses, diagnostics, specialty care, and more. You can even have alternative treatments for your Boxer covered under a Healthy Paws plan. If you’re looking for a more comprehensive plan for emergencies and routine care, look into Pets Best. 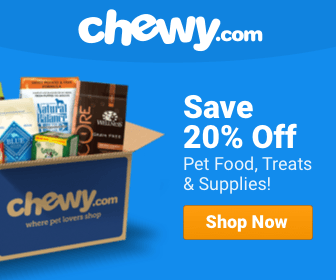 This company’s plans are customizable for you and your dog’s needs. So, you can make sure your plan will cover everything your Boxer that you want it to. Pets Best offers a variety of annual deductibles and reimbursement levels to fit within your budget. It also has add-on options, like the BestWellness coverage, that pays for routine exams, dental care, vaccinations, and more. Pet Plan gives you some of the most personalized options to tailor your insurance plan to your Boxer’s needs. This company's insurance plans for dogs will cover high-cost medical services, like surgeries and diagnostics. Additionally, the plans cover some routine care services, like vet exams and prescription medications. For additional premium costs, you can have boarding fees, behavioral therapies, and more covered. Choose between a wide range of deductibles and reimbursement levels to work within your budget, and you can choose the amount of coverage you want annually. Embrace is not only one of the most-loved pet insurance companies, but Boxer owners praise it tremendously. One of the perks of Embrace is its coverage for breed-specific conditions, like hip dysplasia, allergies, and cancer. Since your Boxer has the potential to face any of these conditions, Embrace can be a helpful investment in his future health. Embrace offers personalized policies, allowing you to pick your coverage level, deductible, and reimbursement costs. Its optional Wellness Rewards will cover routine care for your Boxer, including vet visits, microchipping, flea medications, and more. 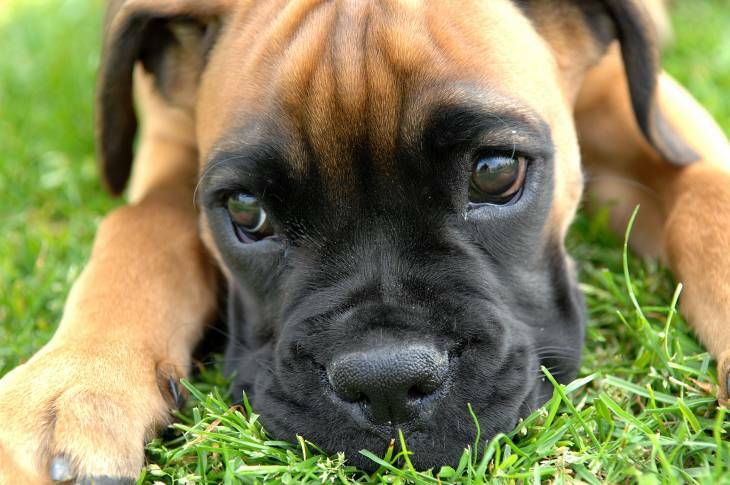 Trupanion insurance policies cover your Boxer throughout his life, from puppy to adulthood. The company doesn’t exclude any breed-specific ailments, which is excellent news for Boxer owners! Trupanion is one of the simplest companies to work with and sign up for. With one comprehensive plan offering 90% reimbursement, it couldn’t get much easier. The plan will cover diagnostics, surgeries, medications, hospital stays, and more. If your vet finds that your Boxer has a hereditary or congenital condition, his condition will remain covered by your policy. Boxer owners want their four-legged family members to thrive in life and health. An excellent dog insurance policy will help you care for him without the added worry of sky-high medical costs. The best insurance policy for Boxers can help you with the highest medical costs you may face, due to your dog’s breed. Boxers are more susceptible than other breeds to certain genetic diseases, allergies, and cancers. With a good insurance policy that covers these medical problems, you can have peace of mind knowing your Boxer has the best chance for a healthy, full life.